Are you having car or trucking troubles? Do you want to improve your driving experience or your vehicle’s overall performance? Buckle your seatbelts because we are here to help. FuelandFriction.com is the brainchild of the Tech Guy over at Boost Performance Products. In October of 2013, it was decided to translate the passion of educational research and training for the automotive fuel, friction and car care markets into a helpful blog which aims to help vehicle owners of all types (trucking professionals, racers and weekend warriors) about various topics in the automotive industry. 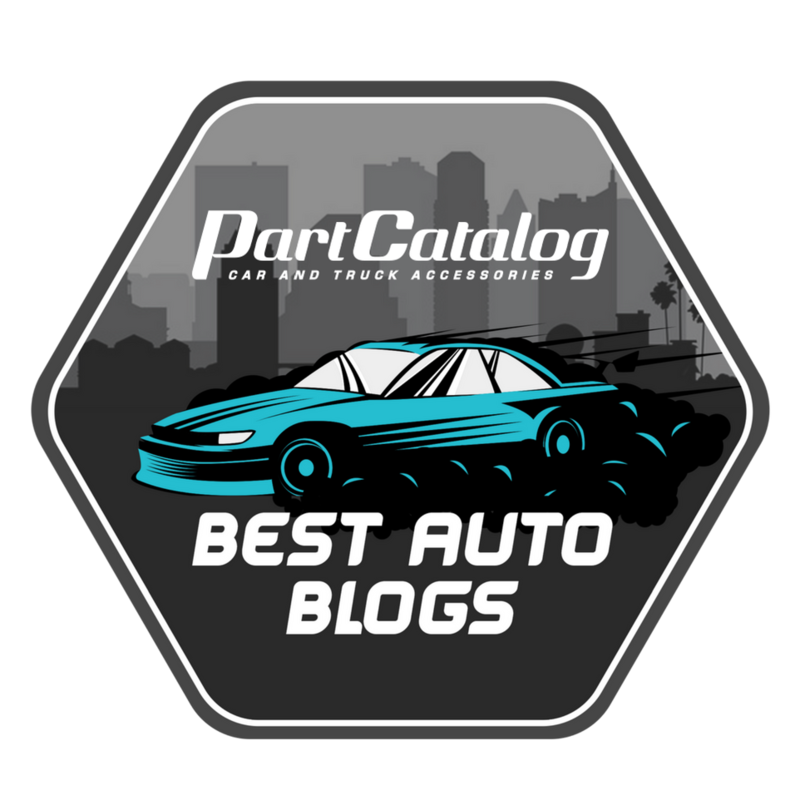 All articles featured in this blog have been created with the application of years of personal experience with cars, trucks and hi performance off road vehicles, into interesting articles, tips and tutorials through careful research using this experience coupled with reputable resources. It is the aim of FuelandFriction to answer common questions of both starting and long-time vehicle owners & drivers. 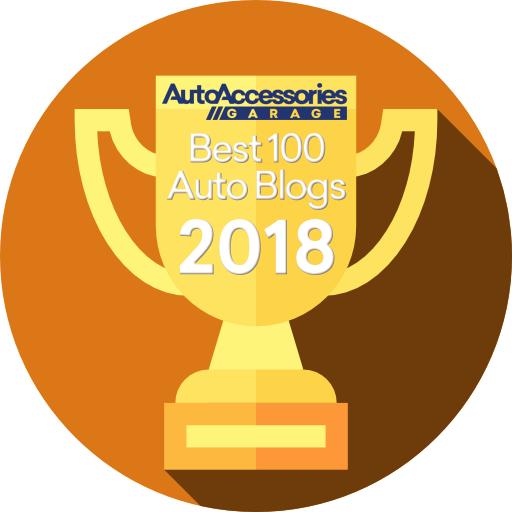 This blog also features timely news and topics about the automotive industry. In this blog, we try our best to cater to all types of drivers, automobiles, and driving styles. Trucking Pro is dedicated to fleet owners and independent trucking contractors while Weekend Warrior is a category made for the passionate adventure hobbyists, weekend racers & performance oriented guys and gals everywhere. It is the mission of this blog to improve your life as an evolving motorist & enthusiast. We are more than willing to get in this road trip with you.